The strategic plan is developed every four years, outlining the goals and targets for the school. 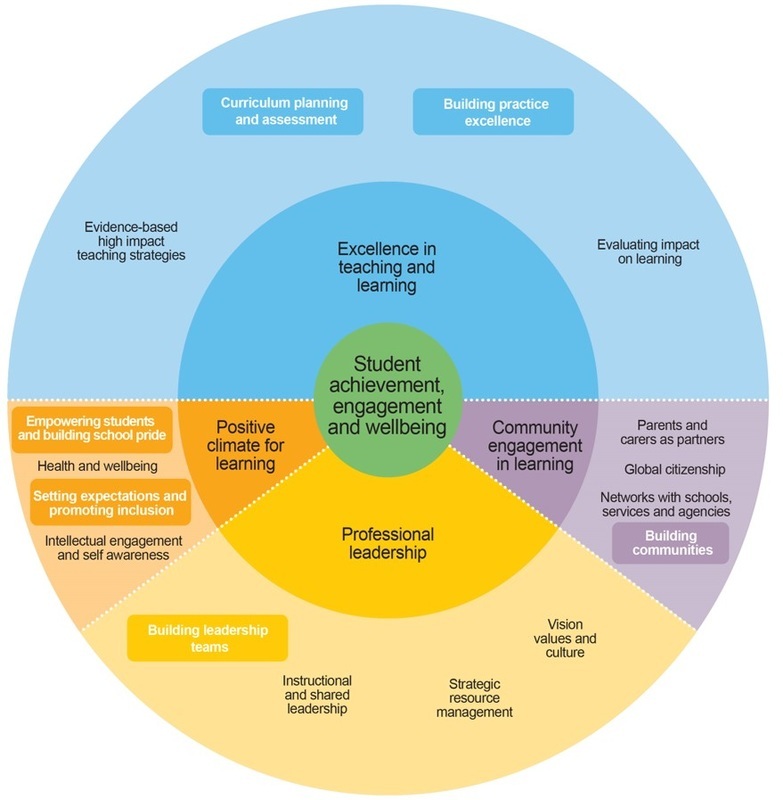 This documents the focus and direction of the school. 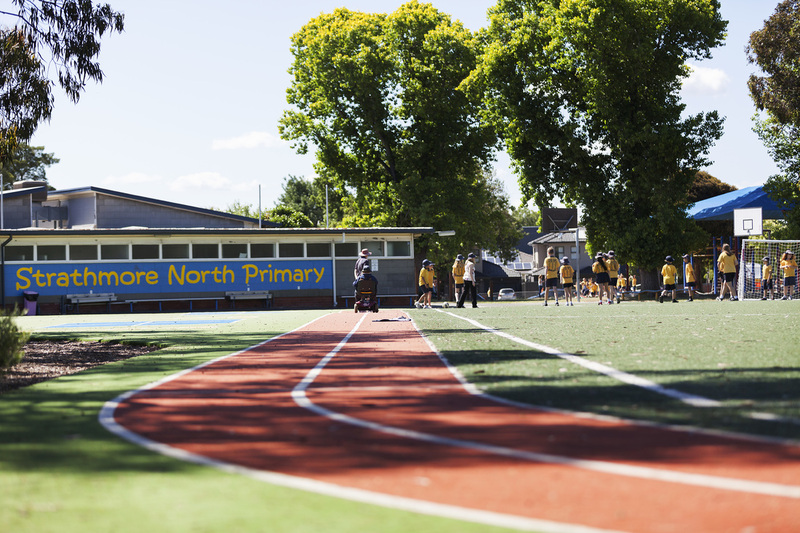 Each year the school writes the Annual Implementation Plan which outlines the actions and goals for the year. The Principal regularly reports the progress to the School Council. Using the data and reflections from the previous year, the Annual Report to the Community is presented to school council and the school community.